Home › Uncategorized › International Children’s day. 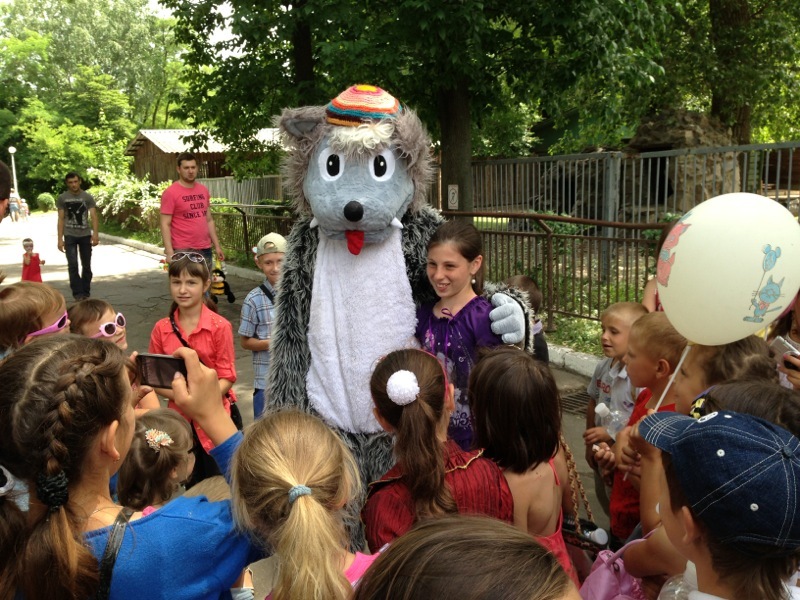 First of June , Ukraine celebrated the international Children’s day. 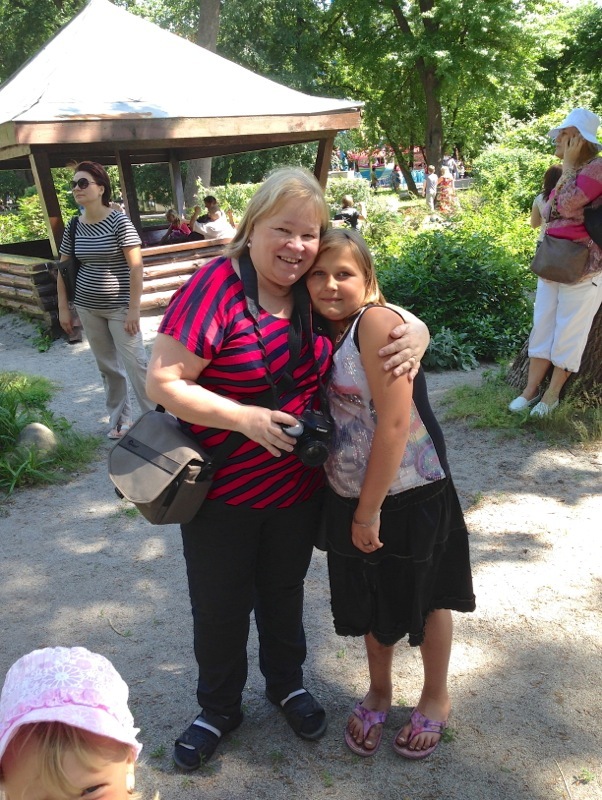 We invited children from our village Piski, to come to visit the Kiev Zoopark. 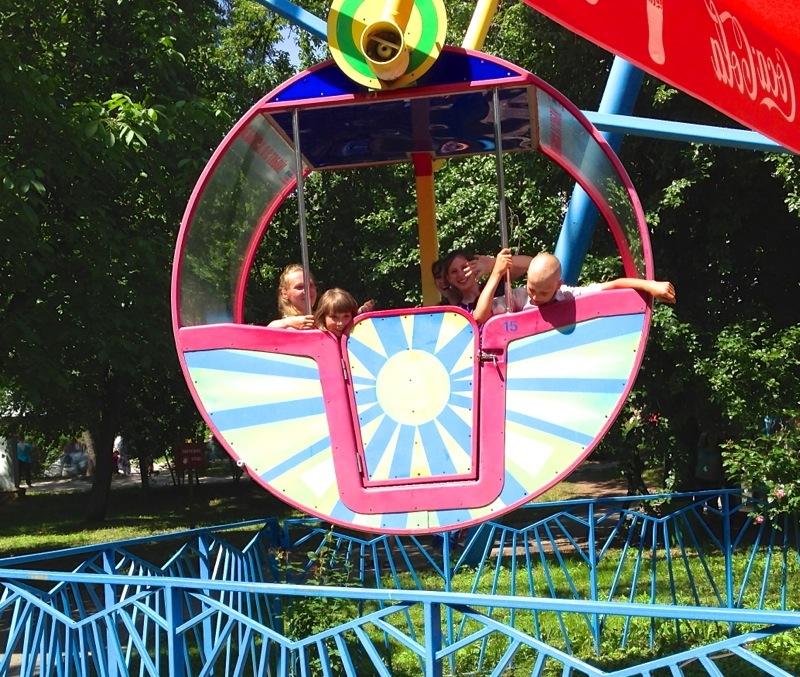 They had never been there before, so it was an exiting trip. who collected money to pay our bus, so we could have this fun day.